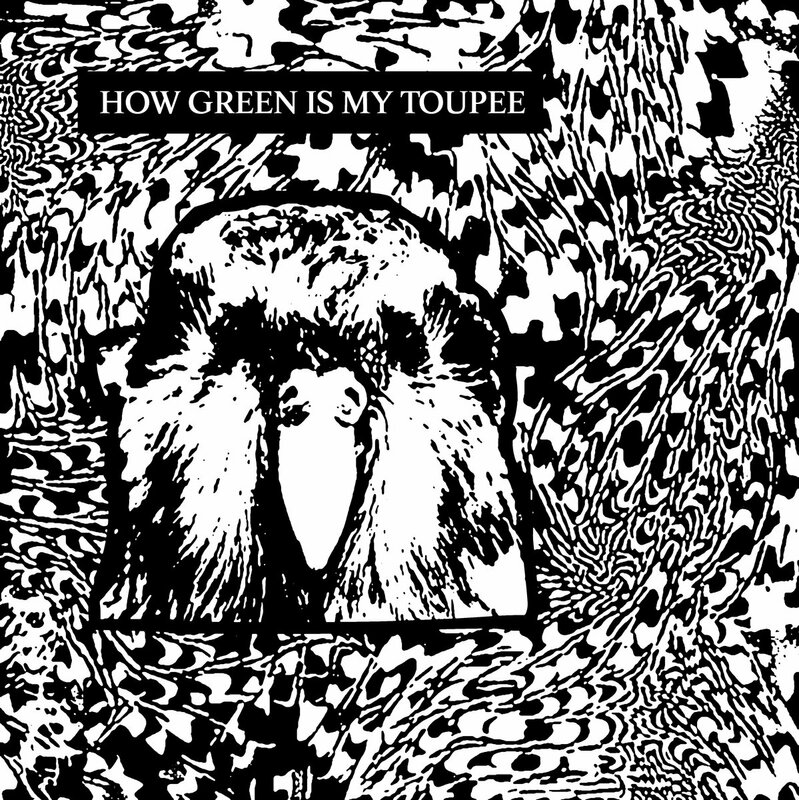 While he specifically attached the birth of his new project to the end of his previous outlet Cyborgs on Crack, the music on Domagoj Krsic’s first foray as How Green is My Toupee is a pretty direct continuation of the former’s high-grade weirdness. Not that the music on Kerfuffle is disagreeable, quite the contrary: this is some of Krsic’s most immediate output to date. 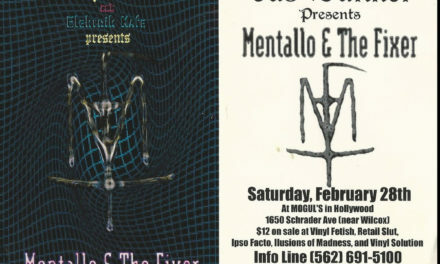 Opener “Crutch” uses squelchy FM bass and splashy drums to push a big melody down right from the jump and the title tracks marries a playful vocal melody with soft pads and a loop of squeaky noise: electropop as filtered the psychedelia of 80s Severed Heads or The Residents. 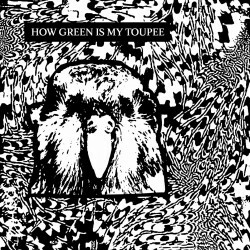 Green even dabbles in some straightforward synth composition on the surprisingly lovely “Now Frogs” which is made up of little more than a simple chord progression and a distant vocal sample. The project’s urge to turn everything inside out is never far off, though, as evidenced by the baffling “Tortilla Spaceship” where an obnoxious loop of strangled sound gives way to a lengthy passage of resonant ambiance, or the sample abusing “Amoxil”, where a post-industrial track ducks between scratched and warped vocal sounds. It’s all very in line with what we expect from Krsic, whose most accessible and most outlandish musical impulses are seemingly intractable from one another. 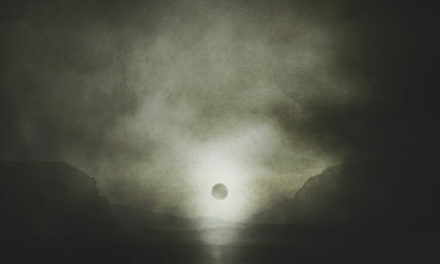 The sheer meanness of Fredrik Djurfeldt’s work consistently stands out in whatever specific style of post-industrial music he happens to be working in at that moment. 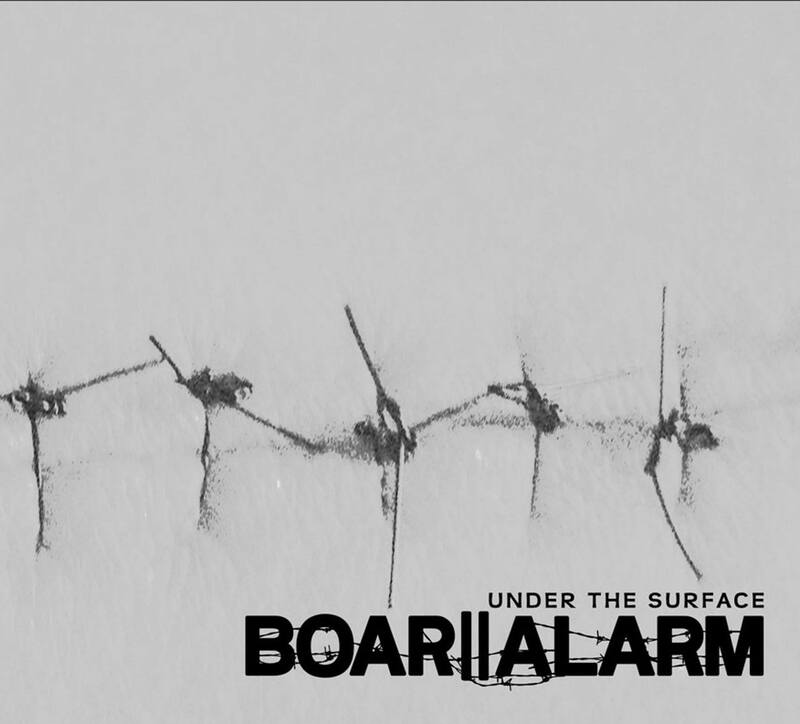 Whether it’s noise, death industrial, dark electro, or, as in the case of the new Boar Alarm, a combination of all three, it’s not even so much the misanthropy of Djurfeldt’s music which distinguishes it, but the blunt delivery thereof. As he’s insinuated to us, this is perhaps simply a product of the way he views humanity, and it’s that same sense of scorn and spite (but never shock or rage) which guides Under The Surface. 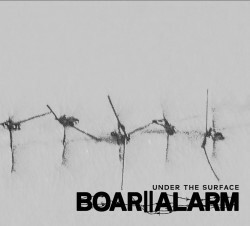 Initially conceived as a solo project to complement Severe Illusion, Djurfeldt’s primary project with collaborator Ulf Lundblad, Boar Alarm has quickly grown noisier than its origins. 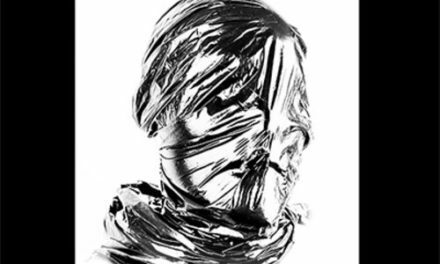 While some traces of the Klinik-like programming and repeated intonations of debut release Conform To Decay can be found on Under The Surface, Djurfeldt’s blurred and distorted those core elements almost beyond recognition here. Even when sparsely arranged, as on stand-outs like “Dead Heaven”, the abrasive textures of individual tracks seem to spill out beyond their function as rhythmic or “melodic” (in a very loose sense of the word) elements. 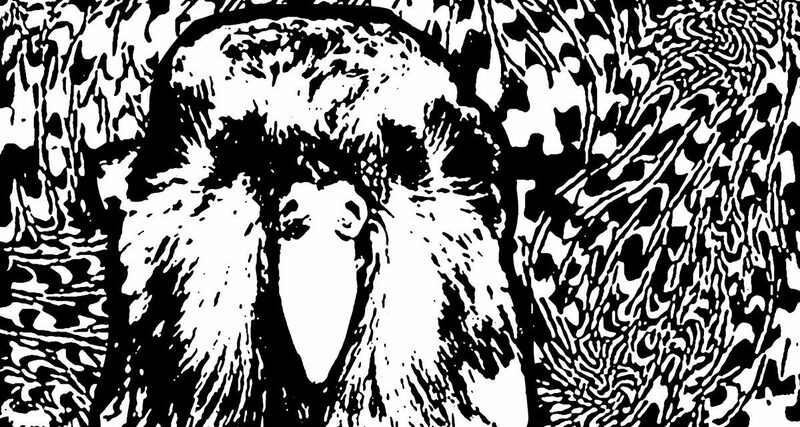 For every act rooted in a noise ethos we might deem to term “hypnotic”, there’s a project like Boar Alarm which transcends ostensibly strict arrangements to become a grotesque bestiary of oozing chaos.